No need to wonder if your kid says that “I know the latest tech gadgets better than you”. Today’s kids are smart, intuitive, and quick learners and they can handle and learn to operate any tech with a little assistance or through experimentation. Photography and video shooting, is one of the most interesting activities of young kids. And to cater to such a passion they need smart and easy to handle cameras with the best results. Here we’ll be talking about the buying the best waterproof cameras for kids who love to enjoy the thrilling adventures and need to keep their cameras stay on and functional while they want shots under water or where ever they go. Also, if you are going to select a camera for your kid then it should be rugged and shock proof for maximum safety. Here is the perfect and best waterproof camera for kids who are a bit rough in their handling. The camera has been designed to withstand shocks and stay sturdy to give an easy photography experience. 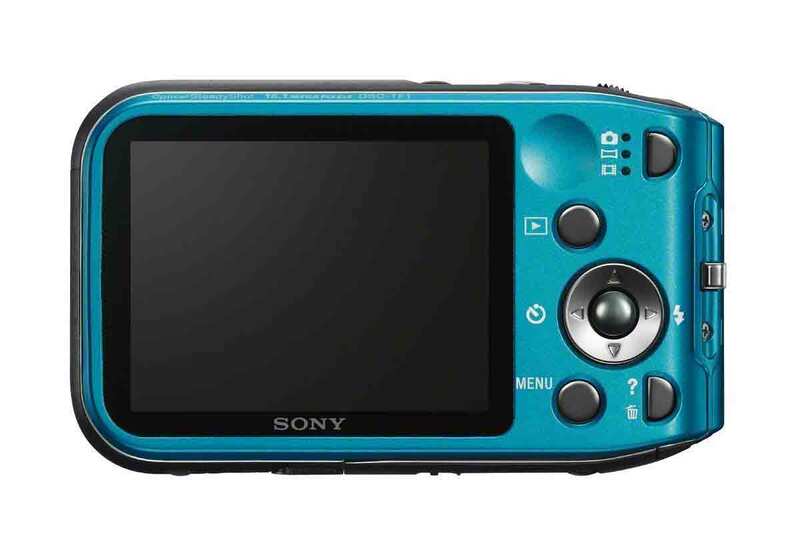 It comes with a 1.3 megapixel ability and a 4X digital zoom. The camera also has 3 games on it for your kids to enjoy whenever they feel bored. The internal memory of the camera is 128MB which makes it able to store about 1000 photos. There is also an external memory extension slot for memory expansion. The camera is also able to record videos along their sounds. As an added feature the camera provides an opportunity to change the voices into 5 different voices and also they can manipulate the picture’s borders give special photo effects through silly photo effects and can have a lot of fun. There is a 1.8 inch color screen for better shots and also an easy viewfinder feature. The camera is fully compatible with PC and Apple devices. Apps and free downloadable stuff for animation and various effects can be downloaded through Vtech learning lodge. USD cable and 4 AA batteries are included along the camera. For kids its always better to buy a simple , sturdy camera that has simple to operate functions and don’t need complicated settings to to work on for better video recording or still pictures. 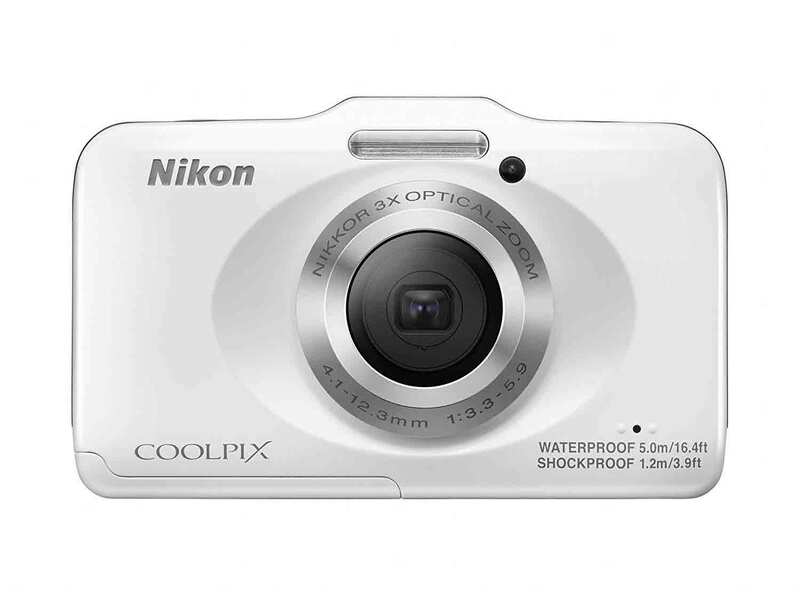 This Nikon coolpix S31 is one of the most suitable cameras for kids. It is because it has a very simple design, is very simple to operate and has oversized buttons on it for an easy use. The camera is able to capture video in 720p HD and also has an option to record sounds along with the video recording capability. It comes with 2.7 inch screen for a better viewing ability. It has 10.1MP optical resolution, 3X optical zoom and 4X digital zoom and a CCD optical sensor technology. It is completely shockproof and waterproof to give your kids a great experience and adventure shots on the go. It is another simple yet a great option for your kids, who need to take pictures and shoot videos like a pro. It is waterproof and dust proof, so our kids can stay worry free while they are having fun while enjoying their hobby. 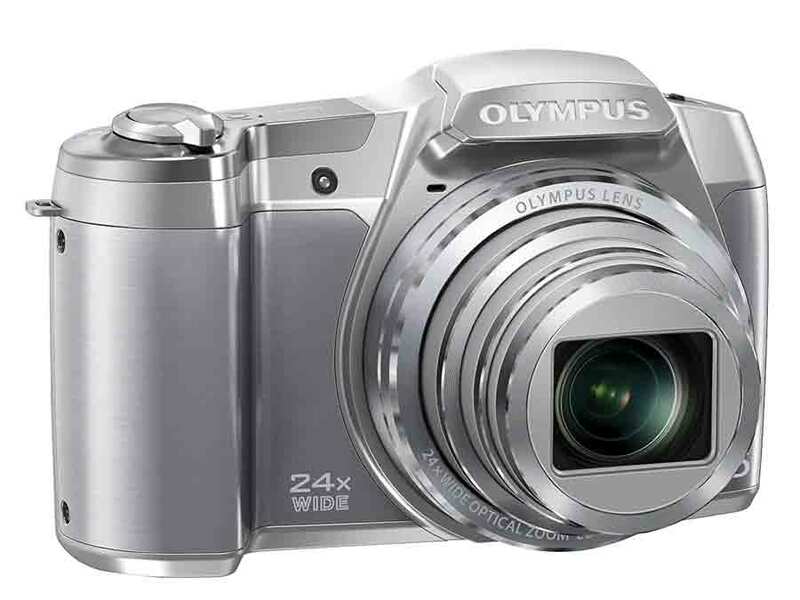 It comes with a 16.1 optical resolution and a 4X zoom for high quality images. For videos it has 720p moving picture capturing mode for a great video experience. It also offers sweep panorama for high quality images. It has a 2.7 LCD screen for our kids to see what they are shooting. For a kid who has a passion to capture nature’s nuances and recording all special moments of life, this camera would be a great gadget. This one has high quality features to offer quality results. It has an optical sensor technology, 5X optical zoom and 7X digital zoom for a high quality image and video recording. 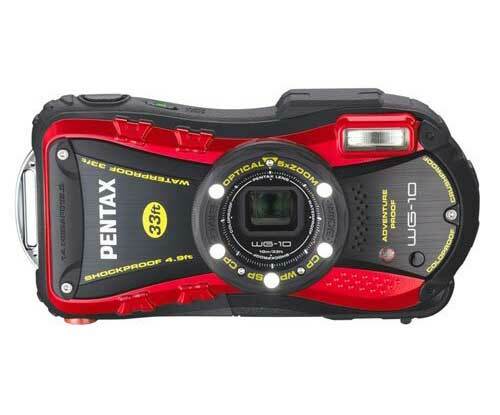 The camera is fully rugged and is waterproof and shockproof to keep it safe while your kid is enjoying his adventure. In case, your kids need professional features and a high quality zooming and a wider display for better details capturing, you can try this one out. It has a 1080p HD video recording capability, 4X digital zoom, 24X optical zoom and 16 MP optical resolution. It has a 3 inch wide LCD screen for your kids to view larger, better images for better results. All these above mentioned cameras, have high quality results and an easy to operate functionality to make the whole experience an easy venture for your kids. You can choose any of top best waterproof camera to let your kids enjoy the fun.